Antique Brown - A1 Granite & Marble Ltd. 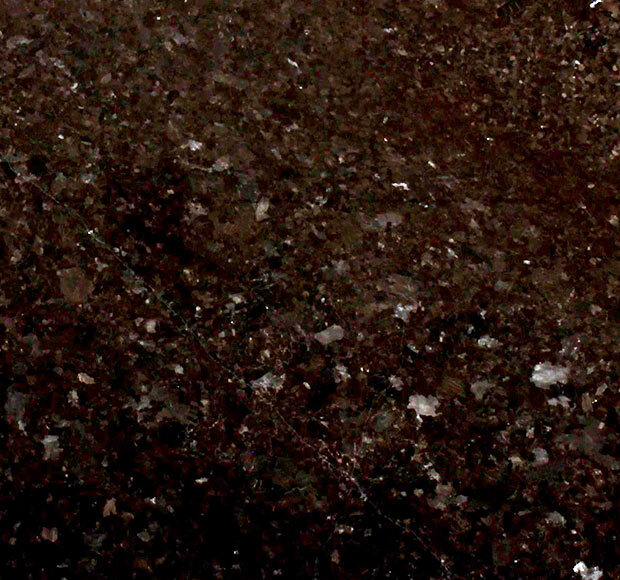 Prevalent Colours: When observing the granite countertop from afar, a highly reflective dark brown dominates the entire stone. Subtle Colours: A closer inspection of the stone allows for numerous thin veins to be noticed, which create a unique pattern in the countertop. Pattern: The antique brown colour is unique in terms of its highly reflective surface and thin veins that create irregular shapes throughout it. It is best to see it in person to get to know whether it is for you.